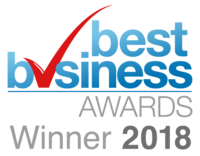 Safe Moving and Handling Made Easy is a comprehensive, full colour publication, authored and reviewed by industry experts. 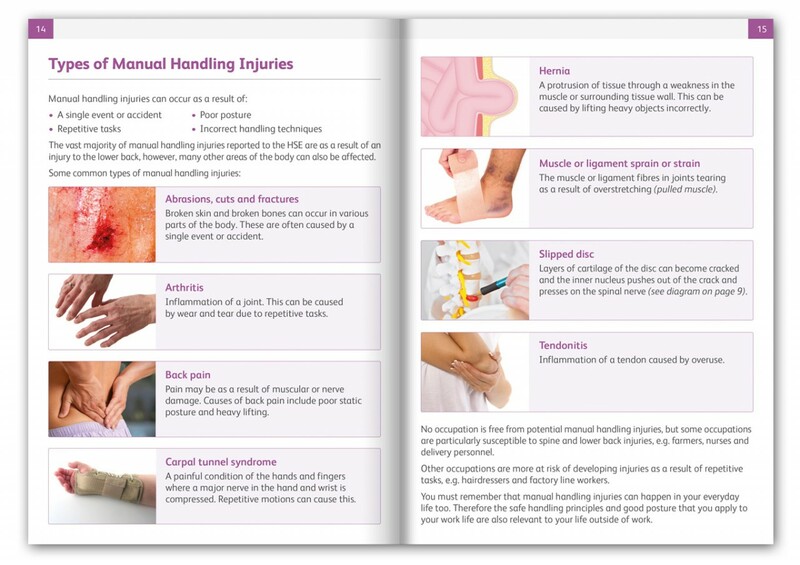 Designed to complement a range of Manual Handling courses, the book facilitates learning with clear, accurate and easy to understand information. 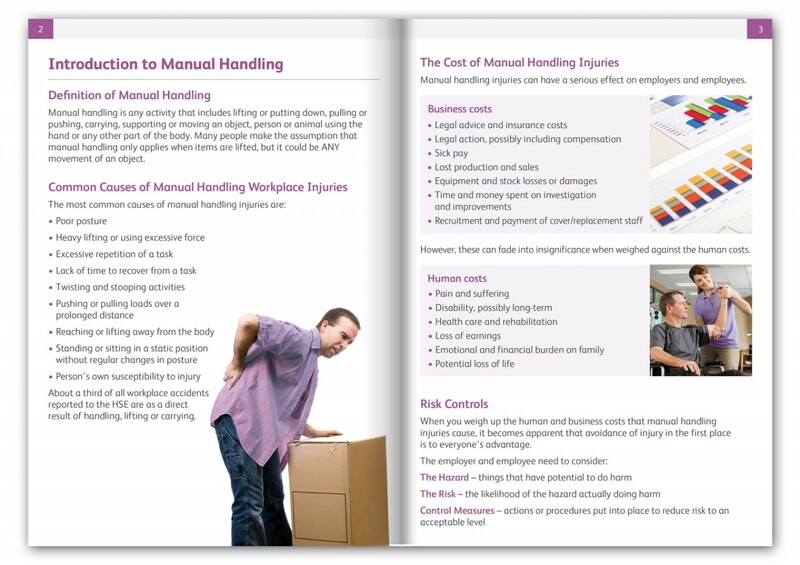 • Ideal for those attending courses covering the important principles of Manual Handling. • Designed to be easy to learn from. 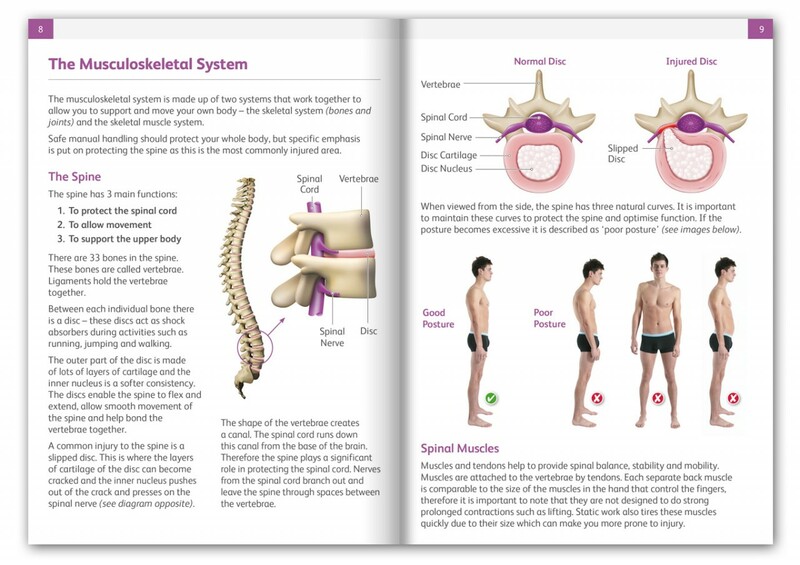 • Simple, accurate information with lots of pictures and diagrams. A simple to use and easy to understand book that fits well with the presentation that offers learners something of value to take away with them. Use the book for a range of courses and training and it is always well received - it looks more expensive than it is which helps.